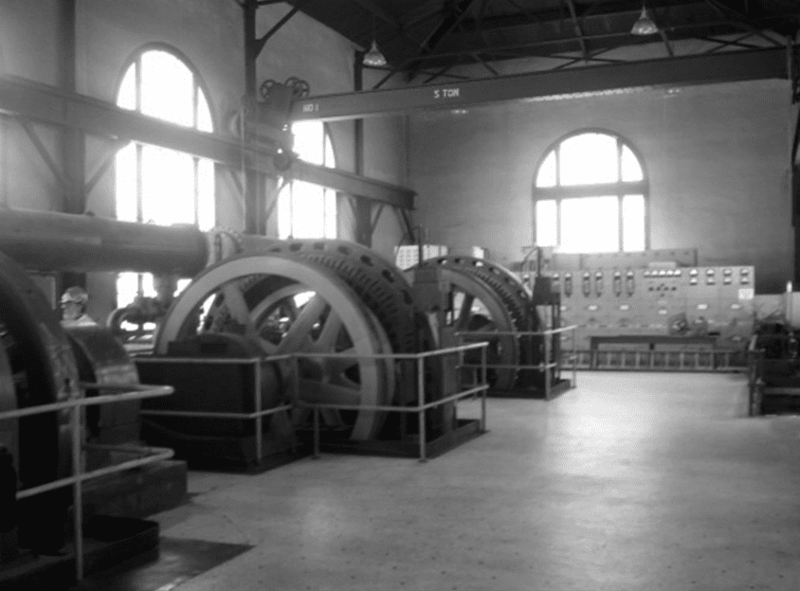 We are a not-for-profit museum whose MISSION is to connect the past with the future by preserving the history of the industrialization of the San Francisco Bay Area from 1849 to the present and honoring the dignity and value of the skilled labor that made it possible. 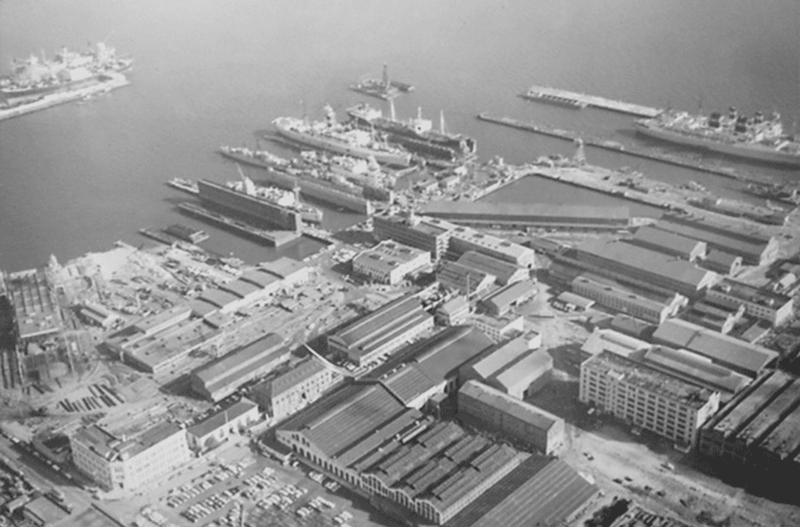 This 1972 aerial view of the Bethlehem Shipyard in San Francisco shows the best example of an 18th century industrial complex west of the Mississippi. 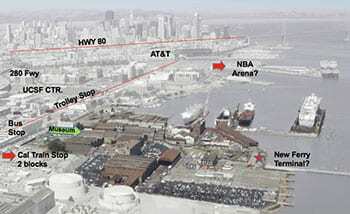 Pier 70 is also the longest continuously operating shipyard in the United States. 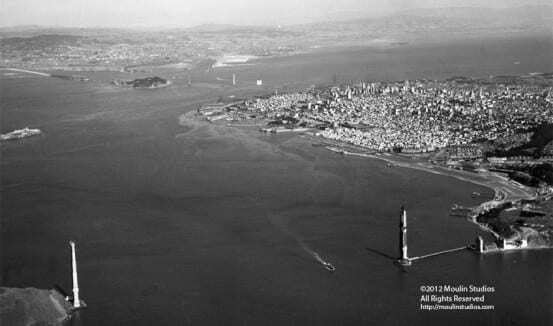 Notice, in the background, the Bay Bridge is also being built. 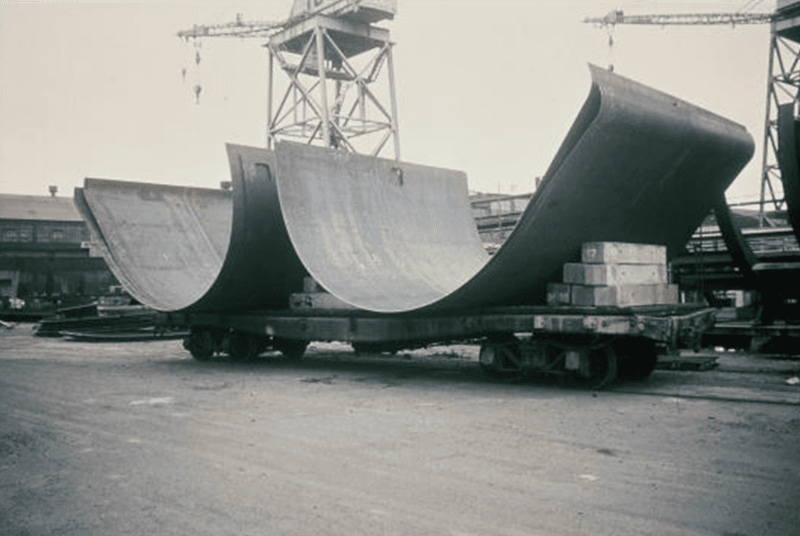 One of fifty-seven 350 foot sections of the 3.5 mile Transbay BART tube under construction at the Bethlehem Shipyard in San Francisco. 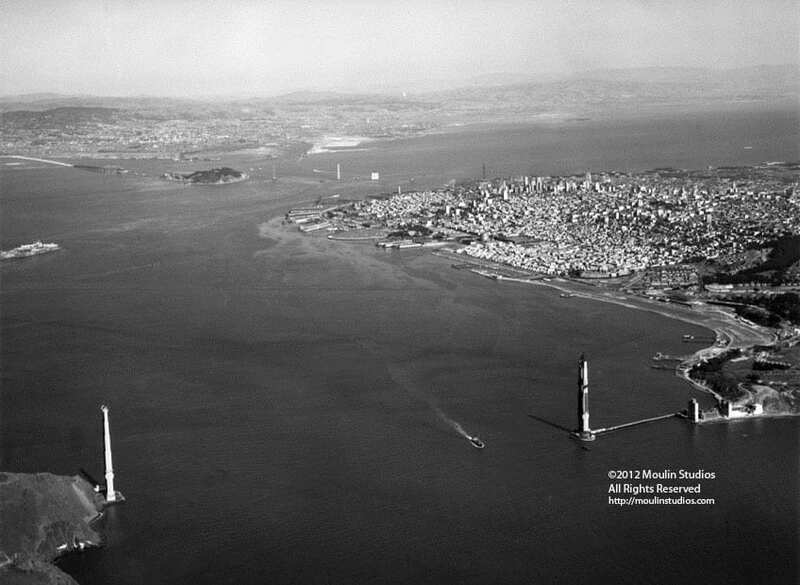 Once completed, these sections were floated from Pier 70 into position 130 feet under the San Francisco Bay. In the foreground is the graving dock in which ships are dry docked. 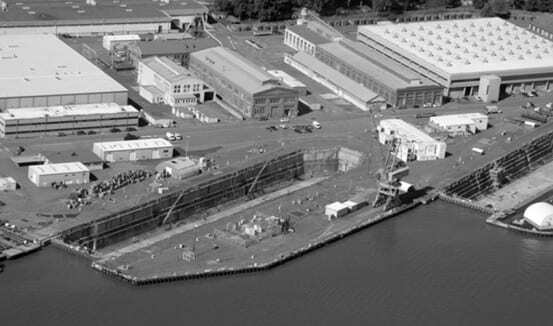 The SS Lincoln at BAE Systems Shipyard in San Francisco as she is prepared for her final voyage to the scrapyard in 2011. 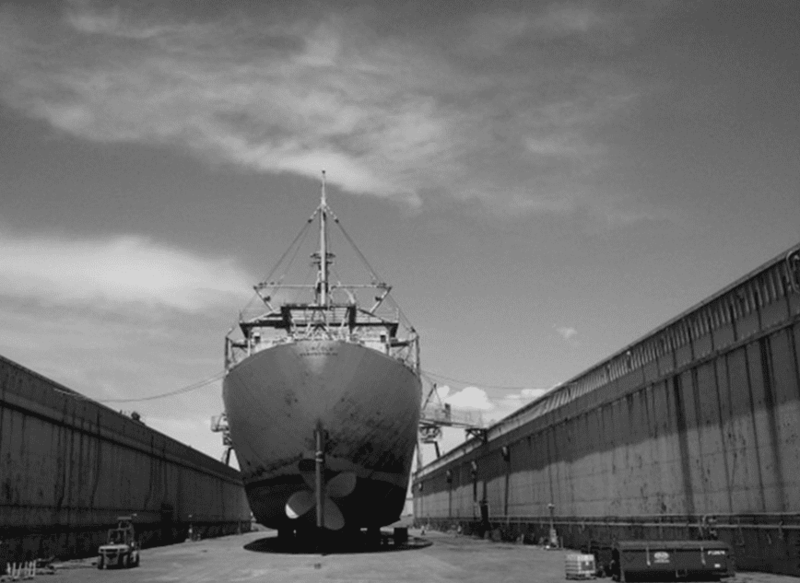 Bethlehem Steel launched the ship at Pier 70 in 1962. 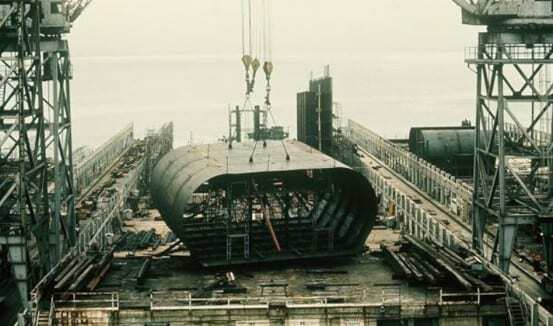 In 1972 Bethlehem also built Dry Dock 2 upon which the ship rests. 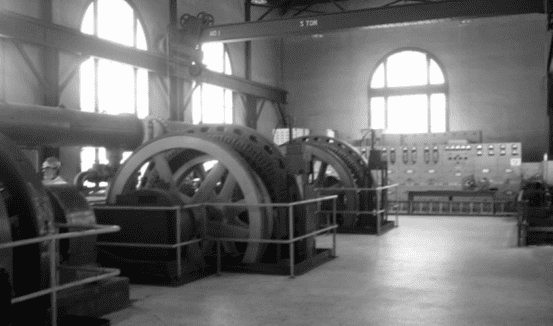 Built in 1912, the one-story building was designed to showcase its state-of-the-art power unit. 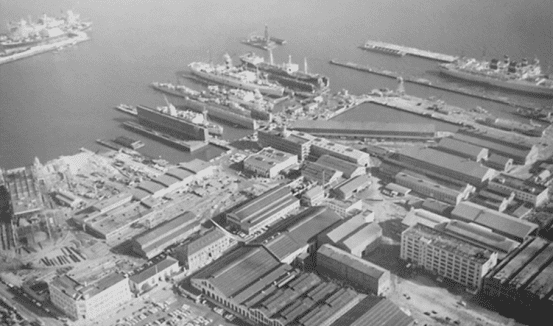 It served as both an electrical distribution center and it's powerful compressors provided the pneumatic pressure for air-driven tools and equipment throughout the shipyard. 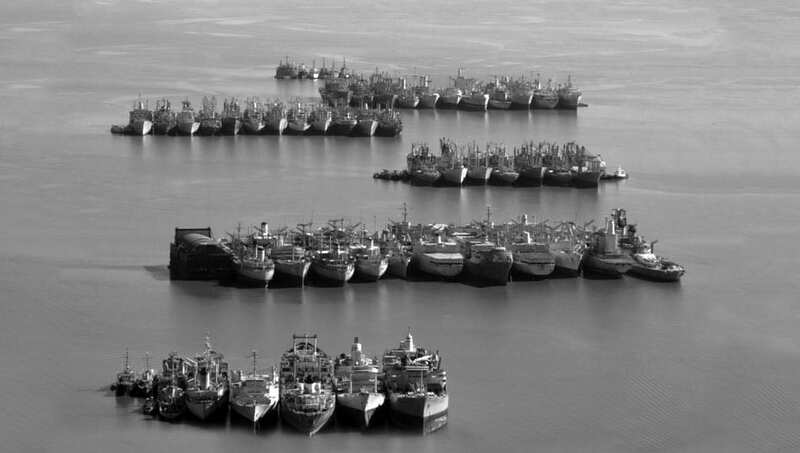 We have been documenting the dismantling of the Mothball Fleet since 2010. Our VISION is to develop in the young and the young at heart a love of learning about their community and the environment so that the dreams they dream of a better world and a better future can and will come true. Bethlehem Shipyard Museum hopes to have a permanent exhibit in the near future. We are excited to have been invited to place pop-up exhibits in local festival and merchant locations such as the Port of San Francisco’s Maritime Day, Labor Fest at the ILWU, and with the Potrero Hill History Association. Bethlehem Shipyard Museum is unique in that it is also a full-time mobile museum, delivering free, age appropriate, educational and interactive exhibits to the greater Bay Area school yards, as well as Boys and Girls Clubs, libraries, veterans’ hospitals and homes, senior centers and cultural fairs. 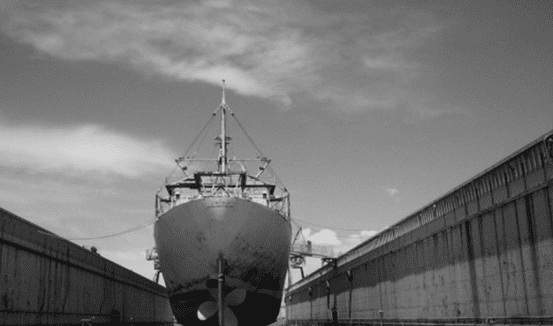 The Bethlehem Shipyard Museum personnel will work with teachers at every school in the Bay Area in order to bring relevant pieces of the California Department of Education’s Common Core State Standards, tailored to their school and their students. 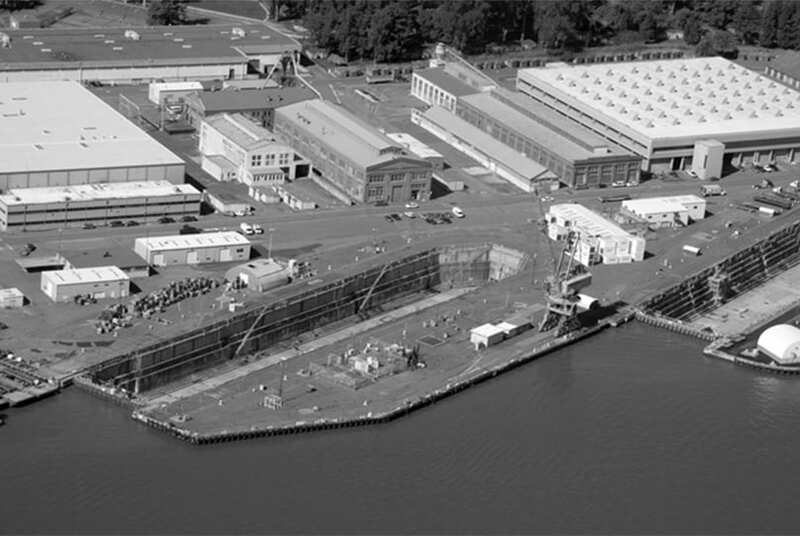 Bethlehem Shipyard Museum sees its exhibits as expanding student awareness of the skills necessary for future employment in the area of the skilled trades. Life Skills – problem solving, time management, first aid training, swimming and other water related activities.